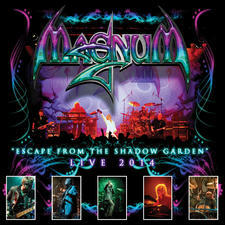 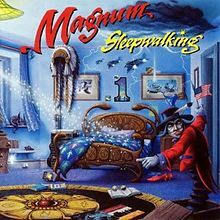 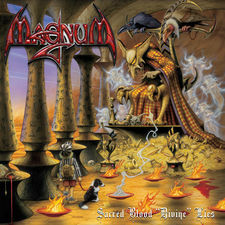 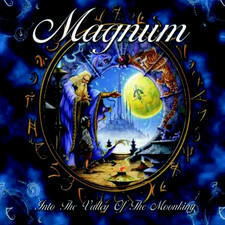 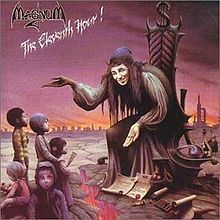 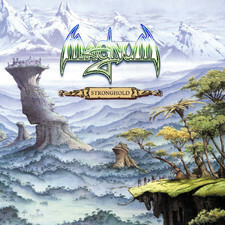 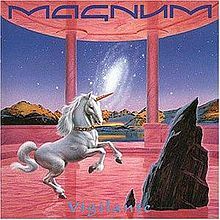 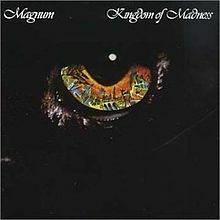 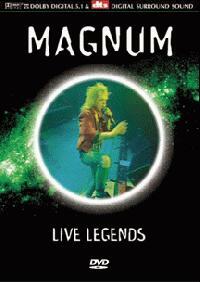 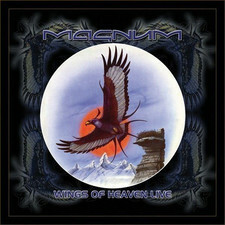 Magnum are a British Progressive Rock band from Birmingham, England. 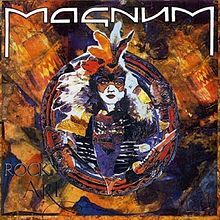 Formed as a four piece by Tony Clarkin (guitar), Bob Catley (vocals), Kex Gorin (drums) and Bob Doyle (bass) in order to appear as the resident band at The Rum Runner night club Birmingham. 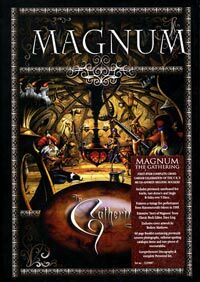 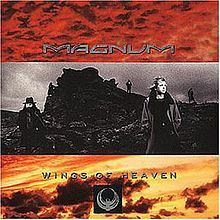 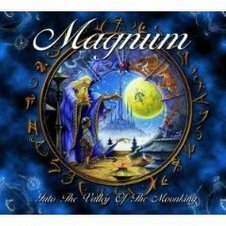 Magnum have undergone several changes in personnel over the years; however, the core of vocalist Bob Catley and guitarist/songwriter Tony Clarkin remain today. 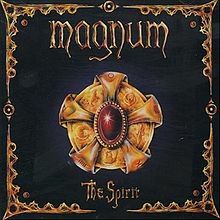 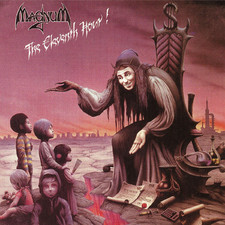 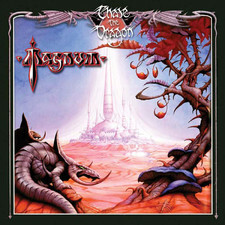 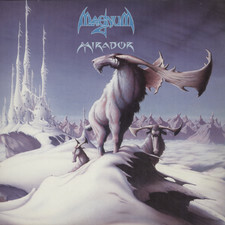 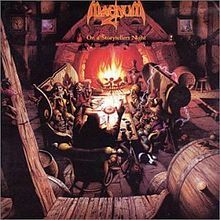 Magnum´s most notable success during their early years was Chase The Dragon in 1982, which reached #17 in the UK, and included several songs that would be mainstays of the band´s live set, notably "Soldier Of The Line," "Sacred Hour" and "The Spirit". 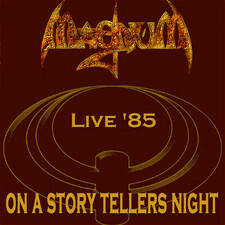 Their breakthrough album came in 1985 with the Gold Certified album On A Storyteller´s Night which featured the single "Just Like An Arrow". 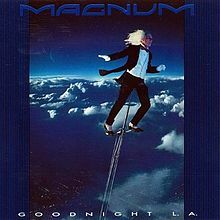 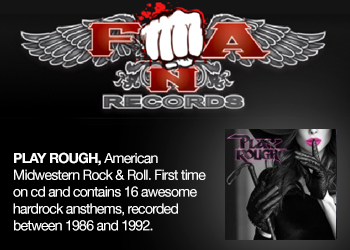 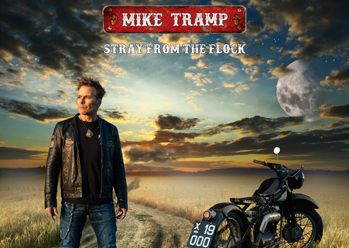 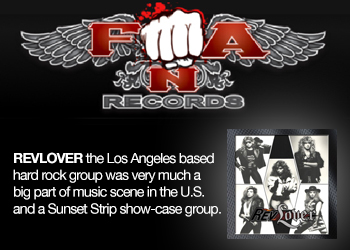 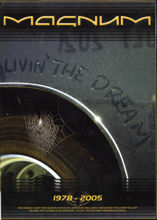 This success continued in the following years with the Roger Taylor produced Vigilante in 1986, the Top 5, Silver Certified album Wings Of Heaven in 1988, which featured three Top 40 singles, and the Keith Olsen produced Goodnight L.A. reaching #9 in the UK album charts in 1990. 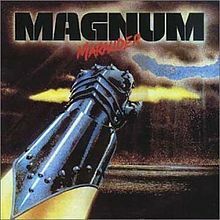 In 1995 Tony Clarkin announced Magnum´s split, and later forming another band, Hard Rain. 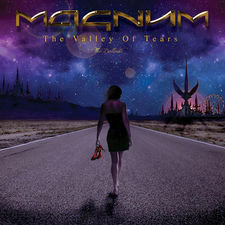 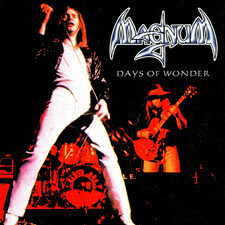 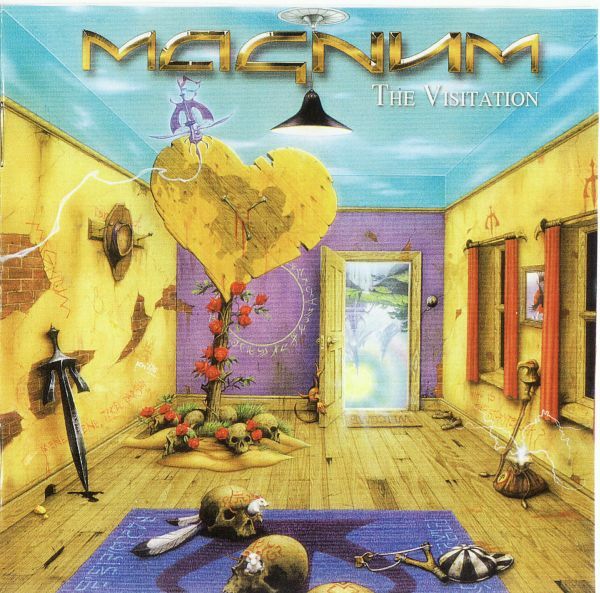 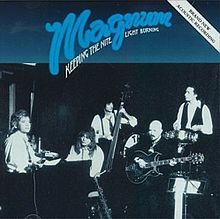 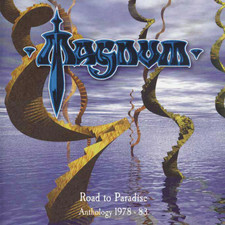 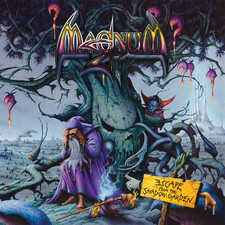 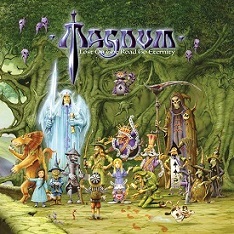 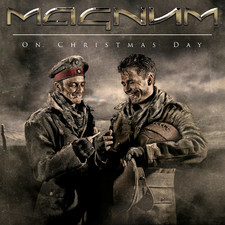 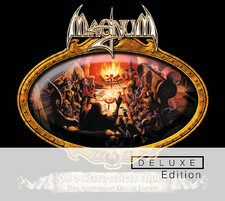 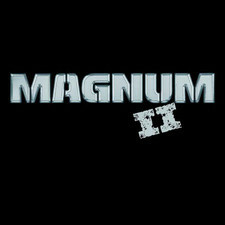 Magnum would eventually reform in 2001, their most recent album The Visitation was released in January 2011. 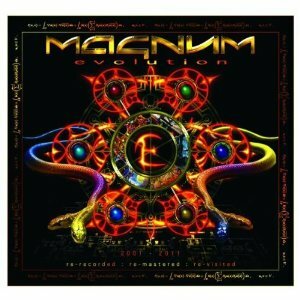 2018-11-11 - Magnum To Release "Live At The Symphony Hall"
2017-10-28 - Magnum To Release New Album In January 2018! 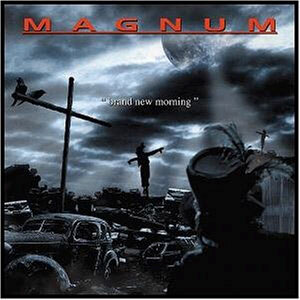 2016-02-01 - Magnum Release New Video For "Crazy Old Mothers"
2004-01-12 - Magnum?s 2004 Album Titled "Brand New Morning"